One of my favorite and incredible exploration stories ever. And there photos by Hurley remain singular. Long time, no post. 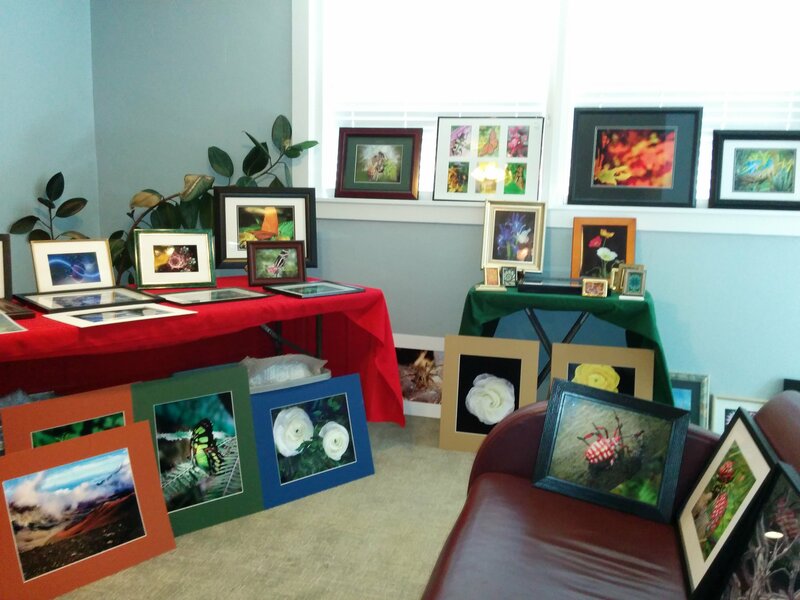 For years I’ve sold my photography at yard sales, fairs, online, etc. This weekend I’m at Cancer Wellness House. Here’s a quick pick uof my photos displayed. If you want to see more I have a site at: Quality of Light. If so inclined I’d love to hear feedback! seems as though freedoms are taken for granted until they’re gone. and usually taken for specious reasons. I wonder what’s so important about this law yet reasonable gun control laws bring out the vitriol from such oleaginous groups it looks like guns are more important than children.